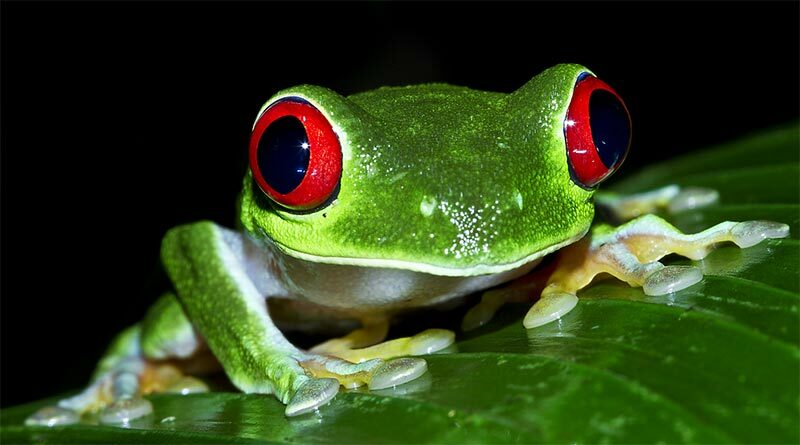 In the night tour you can explore the hidden Costa Rica. Many rainforest inhabitants are nocturnal, making the rainforest an exciting and magical place to visit after dark. In the night tour equipped with flashlights, you’ll be able to see an examine life that is normally hidden to the human eye. Throughout the tour leader will reveal interesting and informative aspects of the night activity in the rainforest – the impact of insects on our lives, and of us on theirs. Moths, iguanas, frogs, and spiders are common sightings, with snakes,even wild cats and other species of animal life present but less frequently observed in the night tour. The night tour departs shortly after dinner and lasts approximately 2 – 2.5 hours. Just make that you have a good Flashlight that will serve as your primary light source when walking through the rainforest. Hiking boots are highly recommended for the night tour. Lead by resident naturalist guides, the night tour awakens you to a world you might never have known existed.